After igniting Chicago clubs as a ?steppers hit,? Universal Republic newcomer K'Jon has scored the #1 single at Urban AC Radio this week with his smash hit "On The Ocean,? making it the #1 Greatest Gainer at both the Mediabase and BDS charts. K'Jon has drawn comparisons to repeat hit makers such as Ne-Yo and Robin Thicke, and is currently putting the finishing touches on his much anticipated album, I GET AROUND, scheduled to hit stores and online platforms August 4, 2009. 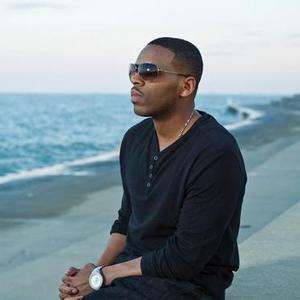 No stranger to previous scorching collaborative successes, the Detroit native singer/songwriter has worked with superstars Ludacris, Ginuwine, Ne-Yo, T-Pain, and super-producers Cool & Dre and others.